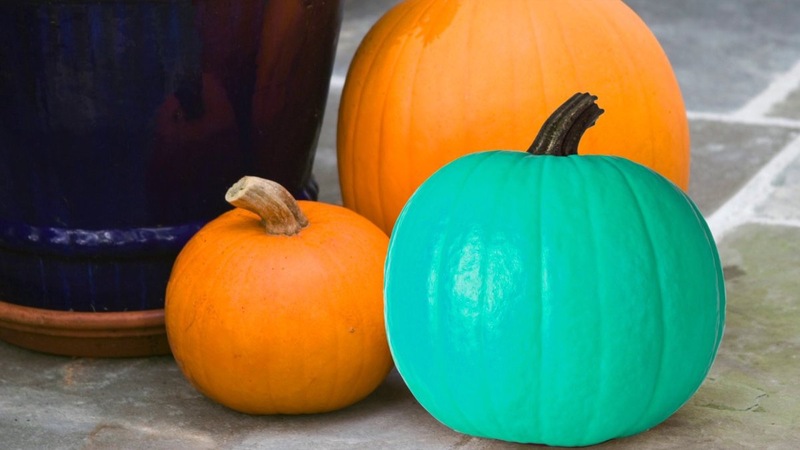 I keep seeing all of these random Facebook posts telling me I need a teal pumpkin this year so I finally got curious enough to do some research. 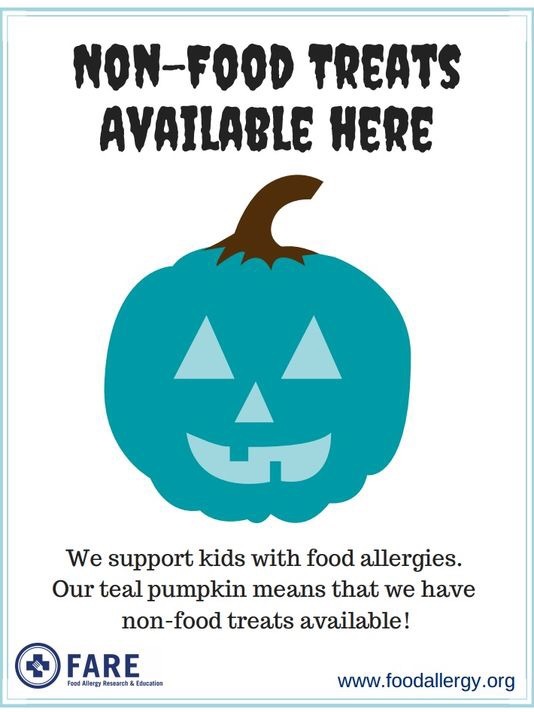 Turns out, the motivation behind the Teal Pumpkin Project is pretty awesome and will help many of our BurritoBuzz families with LOs that struggle with food allergies. We have been so fortunate to have only experienced mild food sensitivies with our LO thus far. So naturally the fear that my child will be receiving treats during Halloween that could trigger an allergy simply hadn’t crossed my mind. But I’ve come to find that so many of our friends and family have had to experience the heartbreaking moment of taking your child’s Halloween bag and removing half of the treats that could be potentially harmful to them. Any of these would be inexpensive to pick up in bulk and a great alternative that kids would still be excited to get while out trick-or-treating. I love any initiative that keeps kids safe and lessens the sugar-high insanity that becomes my early November. 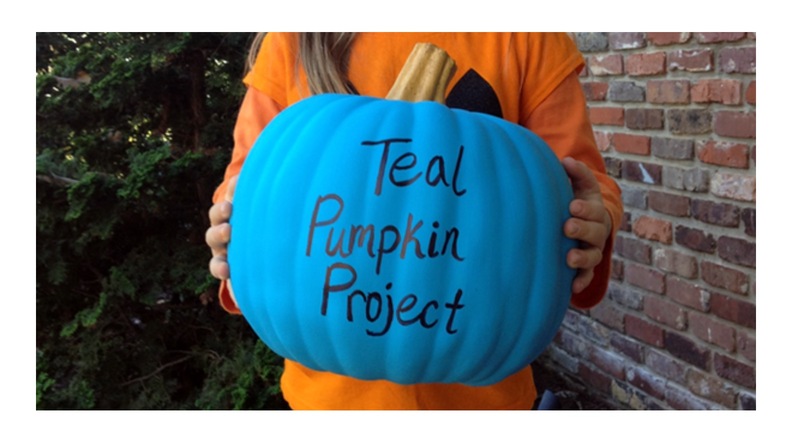 You’ll be seeing a teal pumpkin on my porch this Halloween!